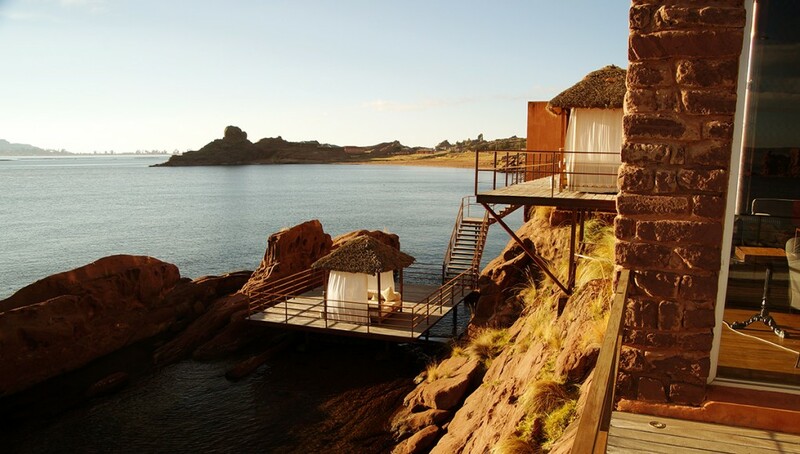 From Lima to Lake Titicaca, these are the best hotels in Peru. 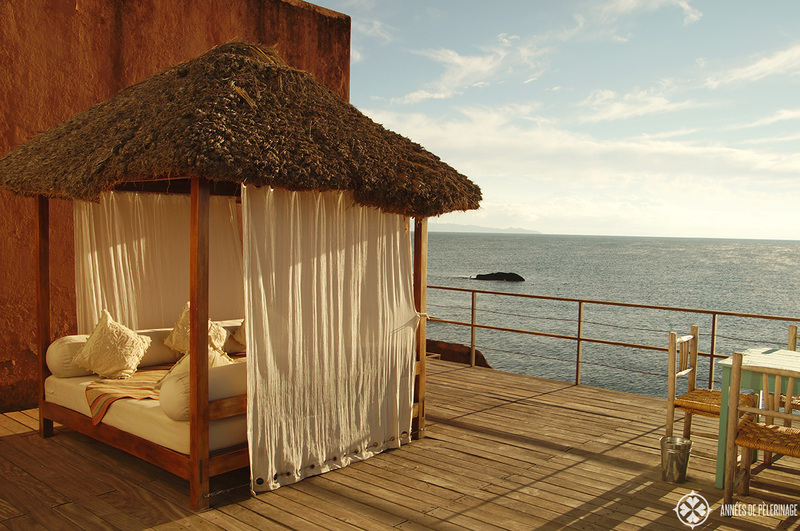 Experience a unique part of South American with world-class luxury. Peru is one of the most versatile countries in the world. It basically has everything: Beach, wonderful mountains, ancient culture, breath-taking landscapes, excellent food, and amazing people. It is no wonder that major luxury hotel chains invested a lot of money in the country in recent years. South American is certainly in a major uptrend, and Peru is at the center of it. If you want to see Machu Picchu and other highlights with style, here is the list of the best luxury hotels in Peru. An important note in advance: I personally stayed at all these unique hotels in Peru, and I am recommending them because I enjoyed them a lot. 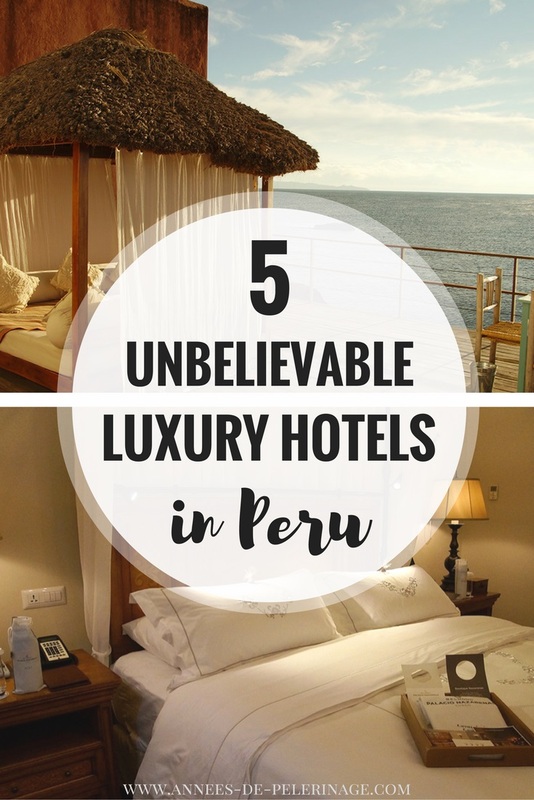 Be aware that these are utterly unique hotels in Peru that also charge for the world-class luxury they offer. They are, in my opinion, well worth it! (which is obviously why I booked them ;-)). That being said, I do get commissions for purchases made through links in this post. I had no association with the hotels features in this article whatsoever when writing this review. My opinions are my own, as was the money that paid for my stays. This hotel really is a luxury dream come true. Actually, I hardly know where to begin. The Palacio Nazarenas is beyond stunning! 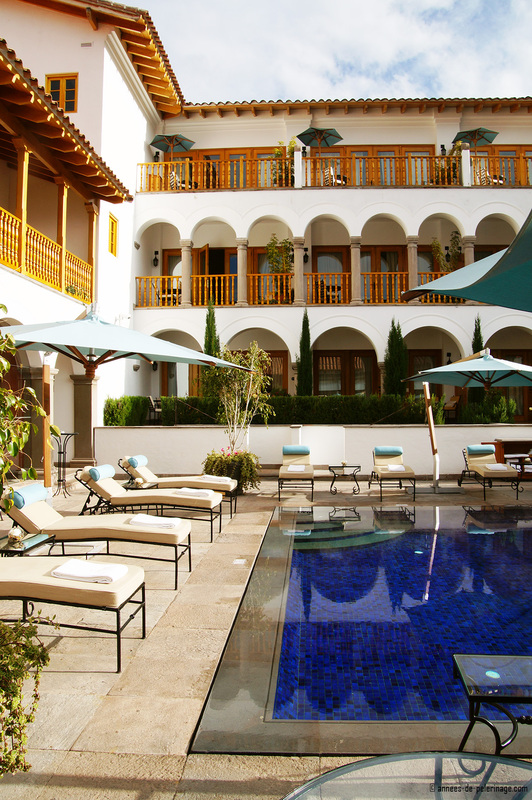 Located inside an ancient convent, it is by far the best luxury hotel in Cusco, if not South America. It also has an outdoor swimming pool, which is an utter rarity at 3,850 meters of altitude. There are only 55 suites, so it is a very private setting. The butler service is included in your room fare, as is the cocktail service (Pisco sour in your room. I couldn’t say no!). The hotel even has its own church and is built on ancient Inca foundations. The best part: The hotel opened in 2012, so everything is still brand new and in pristine condition. For those afraid of suffering from altitude sickness in Cusco, fear not, the hotel enriches the room atmosphere with extra oxygen, so you’ll have a sound sleep. Machu Picchu is by far the most popular destination in Peru. 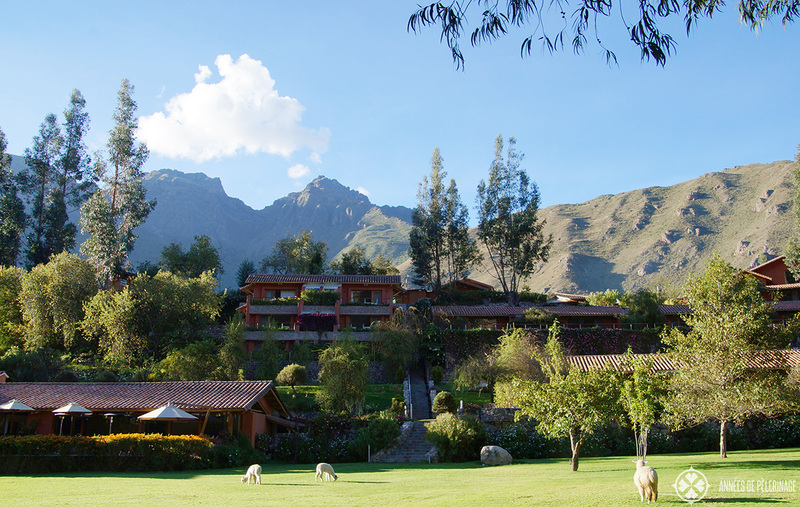 Naturally, you’ll also want to visit the ancient Inca ruins in style. 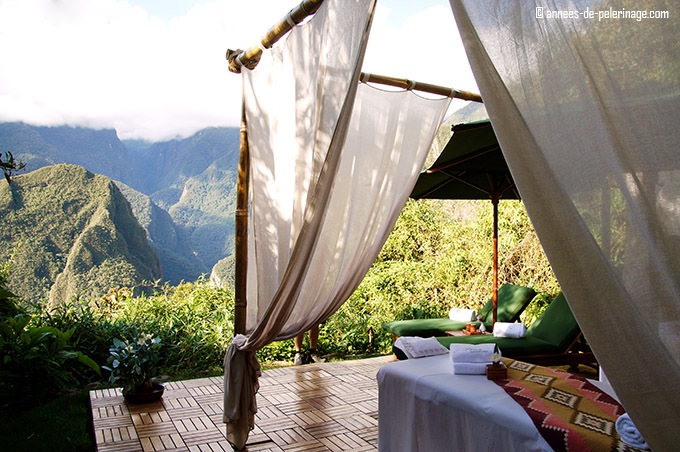 The best hotel in Machu Picchu is by far the Belmond Sanctuary Lodge. Why? 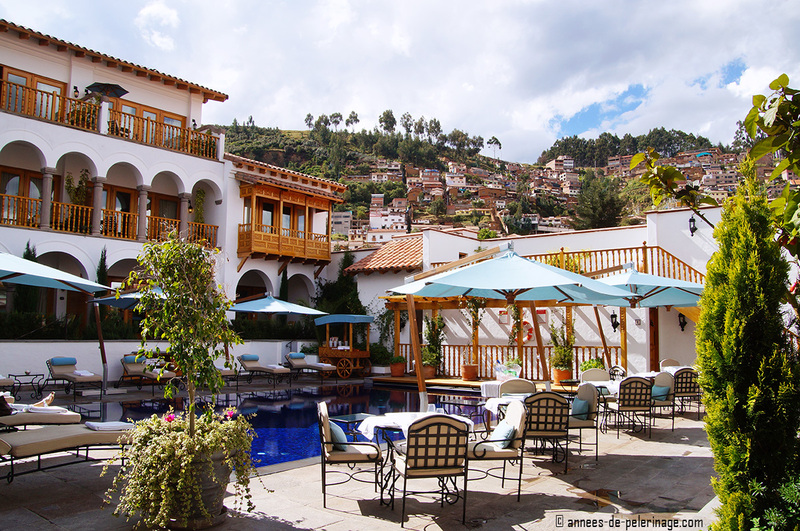 It is located directly at the entrance of the New World Wonder, whereas ALL other tourists will have to stay in the town of Aguas Calientes some 400 meters below and have to take a 30 minutes bus ride (check out this list of the best hotels near Machu Picchu). This is by far the closest hotel to Machu Picchu. The unique luxury hotel is quite tiny, and the hotel rooms are not exactly spacious (do get the presidential suite like I did, if you want a large terrace! ), but obviously there were major conservative concerns so close to the ruins. 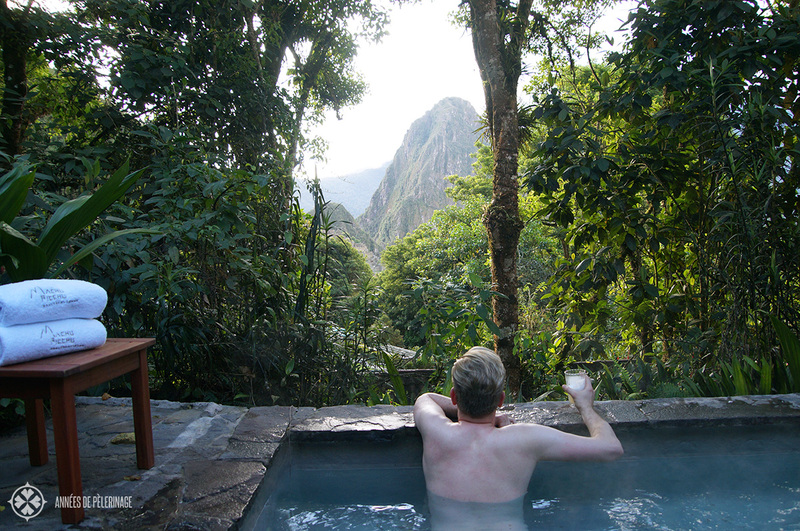 That being said, the Belmond Sanctuary Lodge has a wonderful hot tub offering a priceless view of Machu Picchu! 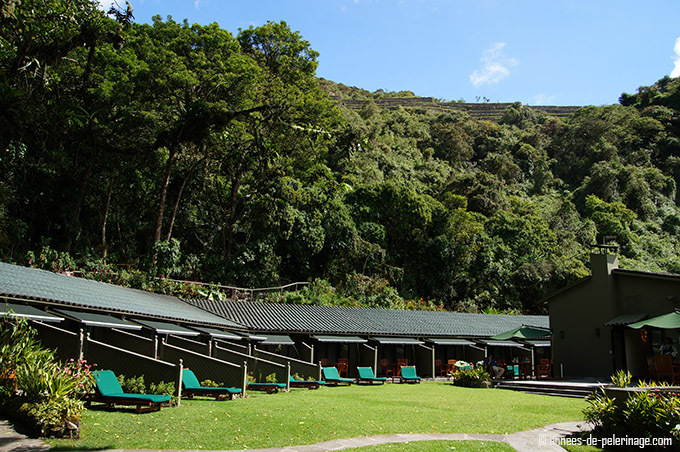 Since the hotel is frequently booked out, I’d like to point you towards the only true 5 star alternative for visiting Machu Picchu: The Inkaterra Machu Picchu Pueblo Hotel. 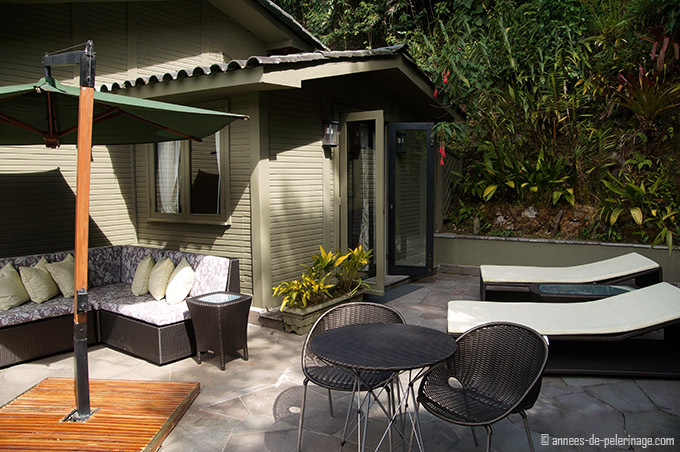 This luxury resort is located in Aguas Calientes but also keeps up a high international luxury standard. Pro tip: Belmond also runs an amazing luxury train from Cusco to Aguas Calientes. So you also got the chance to arrive in style! 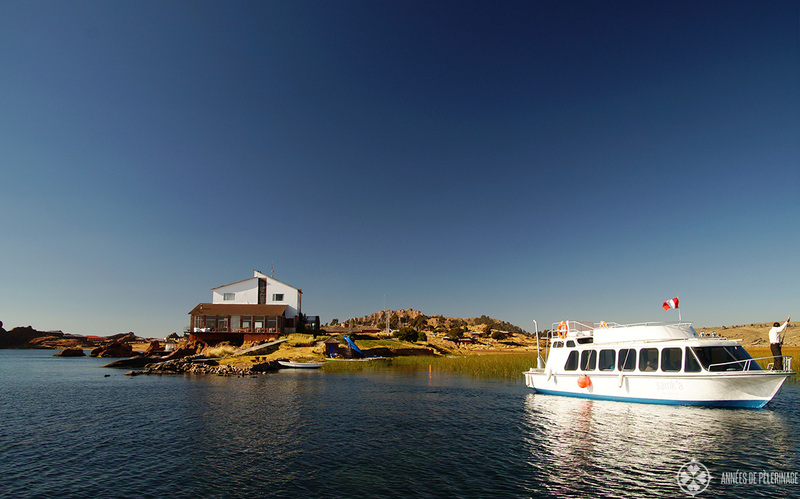 Lake Titicaca is the highest commercially navigable lake in the world. Here you can visit the floating reed islands of the Uros people or a community of male knitters protected by the UNESCO on the amazing island Taquile. 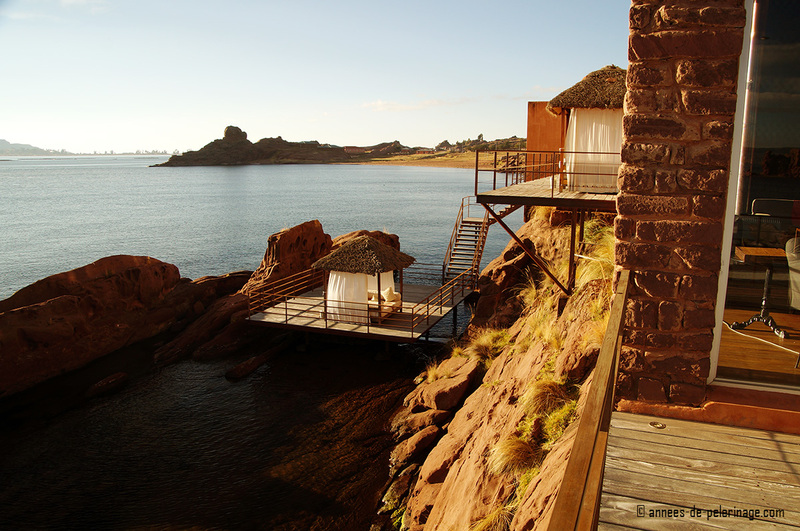 The best luxury hotel in the area of Puno and Lake Titicaca is certainly the Titilaka Lodge. Even though the Titilaka Lodge is located directly on the shores of the lake, it is no beach resort (the lake is a bit too cold for that). Still, the setting is utterly sublime and you will not ever want to leave this luxury hotel. 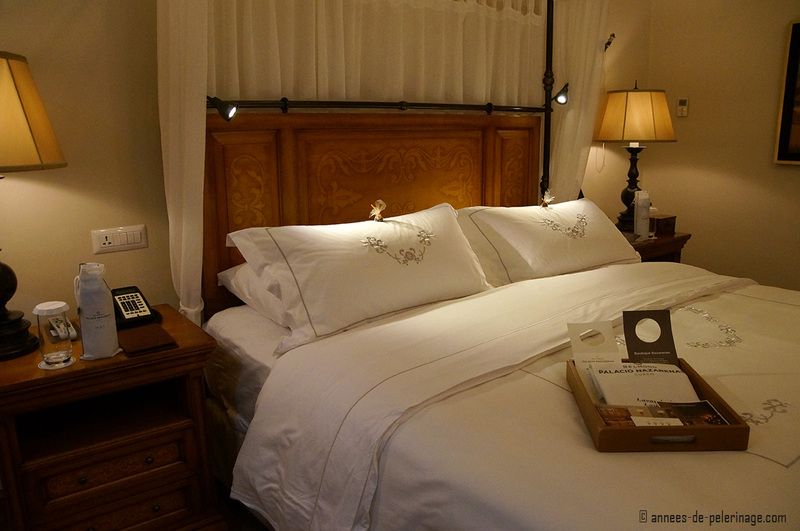 All excursions are included in the room fare, as is the Relais Chateaux food! Lima is, as you probably know, the capital of Peru. In years past, most tourists more or less skipped this fascinating and very young city. A big mistake, because Lima doesn’t only boast amazing culture, but also a young art scene and more than amazing restaurants (the Astrid & Gaston even has 3 Michelin stars!). The best hotel in Lima, Miraflores is by far the Belmond in Miraflores Park. 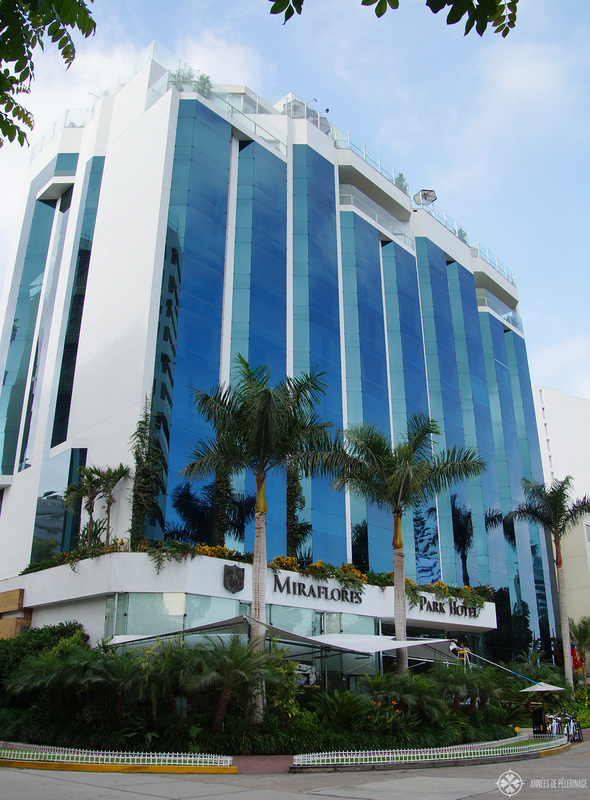 Miraflores is one of the vibrant quarters abutting the high cliffs facing the Pacific Oceans. 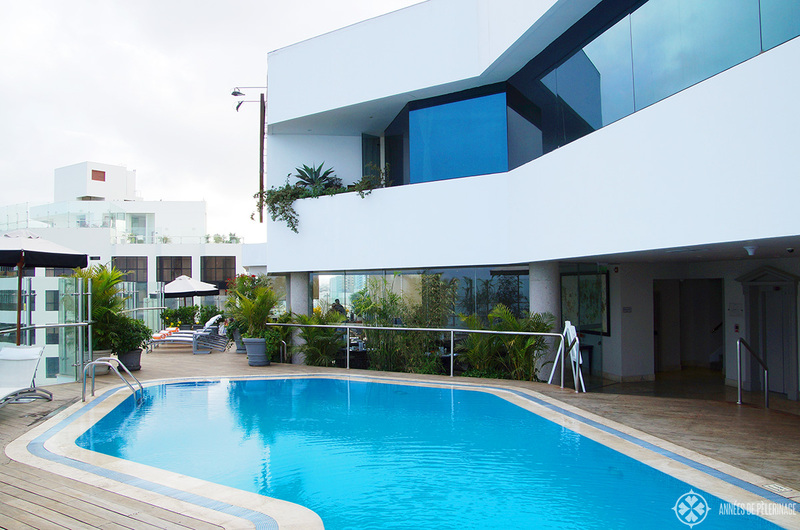 If you are looking for a place to stay in Lima with fabulous bars, restaurants, and lovely parks, this is where you need to be! The Belmond Miraflores Park has a very lovely rooftop pool and even presidential pool suites – and that in a city that is notorious for its water problems!! The breakfast from the rooftop terrace is quite spectacular as well. Peru is so much more than Machu Picchu. Believe it or not, the so-called Sacred Valley of the Incas boasts more than 10 equally as fabulous ancient ruins (e.g. Tipon, Ollantaytambo or the Maras Salt Mines). If you want to see these world class highlights, then there is no better place to stay than in the Belmond Rio Sagrado. The whole hotel looks a bit like a little Inca village, only slightly more luxurious. There is a wonderful spa, with a stunning pool (no small feat at above 3,000 meters) where you can wash away all those tiny sores after exploring the rich history of the valley all day. The whole property is quite enchanting, but also a bit rustic. So do not expect modern interior design, but rather authentic Peruvian style. So this was my list of the best luxury hotels in Peru. Which hotel is your favorite? Have you stayed at one of these unique places in Peru and like to share your experiences? Tell me what you think in the comments below or pin it for later! Disclaimer: I had no association with the hotels features in this article whatsoever when writing this review. My opinions are my own, and so was the money that paid for my stays. The affiliate links in this article are genuine recommendations. I always book through booking.com myself. 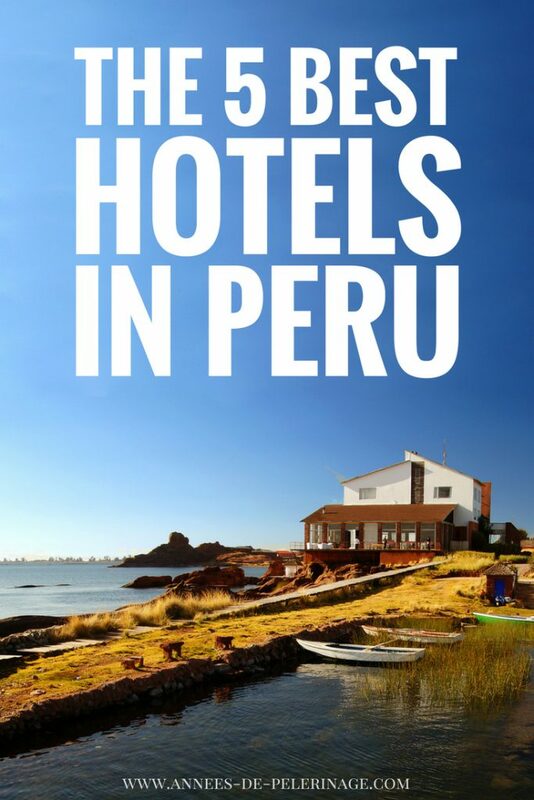 What percentage of people who visit Peru can afford to stay at the luxury hotels you recommend? I’d bet it’s a very small percentage. Why not provide a list of more modest but respected and well run establishments that are clean, attractive and are a good value for what you pay. Fair point. Very few people can afford it. But the thing is: I only stay at these hotels, and I feel I am only entitled to recommend hotels I got first-hand experience. This is the focus of my blog. If you travel differently that’s totally fine with me. At the same time, I know for a fact many people are looking for information and authentic reviews before spending a fortune on a stay at these properties. I’m happy to help them.